He’s back! 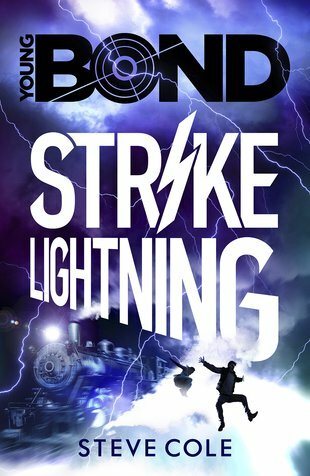 When lightning gets tired, Young Bond keeps on striking! James is having a bad day at school. He’s not failed a test or been put in detention. He’s witnessed a brutal murder … and no one believes him. Why do the schoolmasters insist the death was an accident? Don’t they want to solve this grisly crime? It’s a mystery – for now. But when James travels to Europe on a mission, what he saw begins to make a weird kind of sense. Except now he’s facing a warmongering villain whose full-scale slaughter is to one murder what a T-Rex is to a newt. How can James stop his hideous new weapon?